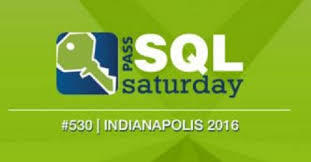 That’s a wrap for SQL Saturday Indianapolis 2016. We had record breaking attendance and a great day of excellent training sessions. Thank you again to all the sponsors, speakers, volunteers and of course all the attendees for supporting our most awesome community event. Lessons learned, we will definitely have a bigger room for the #SQLStarter track. 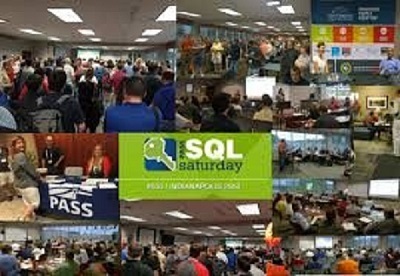 They were definitely our biggest sessions and hopefully will be added to other SQL Saturday events. (My session on SQL Certifications was so nice, I ended up doing it twice.) I think our biggest mistake is that we ran out of coffee about an hour before lunch and we almost had a revolt. Fortunately, the caterers arrived just in the nick of time. I hope to see everyone again next year. 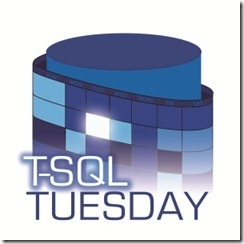 Be the first to comment on "Indy SQL Saturday 2016"